Purchasing individual shows provides you unlimited lifetime access to all episodes in that one show. Individual Shows Only $30 per season. 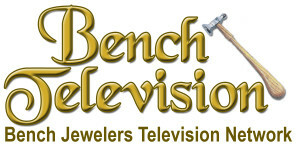 Click on the titles below to see all the Bench Television shows in that category.